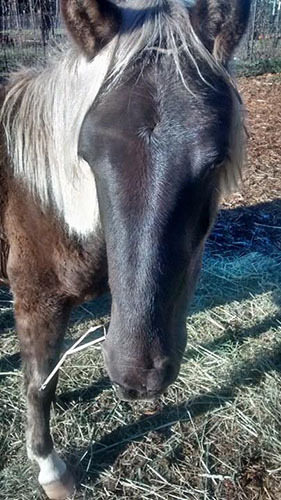 and we don't limit our custom carpentry to two-legged residents. The owners built the pole barn themselves with friends and family. 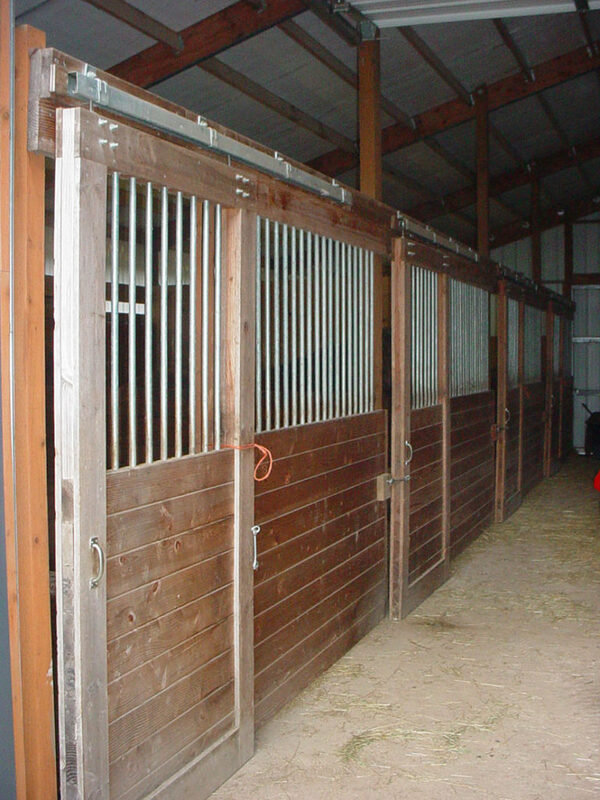 We helped out with the metal roof, stalls and site-built sliding stall doors featuring pipes to keep curious equine noses where they belong.